Not a while ago we introduced you to the new TUF Gaming laptops line up of ASUS with the TUF FX504. If you remember we weren’t the biggest fans of the device since it seemed unfinished to us. It had problems with the touchpad as well as some firmware issues. We believe this was resolved with future BIOS updates and some firmware ones. However, today we are looking at the update of this device – the slimmer “bezel-less” ASUS TUF FX505. Like the old one, the newcomer gets the Coffee Lake 45W chips and our unit has the Core i5-8300H in particular. In the GPU department, we have the NVIDIA GTX 1050 Ti. Basically the set up is what the average gamer is looking for. Stay with us to see whether the FX505 fills the gaps left by its predecessor or it flops once again. In addition to the ASUS TUF FX505 in the box, there are some manuals and guides as well as the 120W power brick. Interestingly, the manufacturer has put a CD with all of the drivers and utilities which is usually a good thing… if you had a DVD player. But the TUF FX505 doesn’t. you open the lid. Here is where all of the change lies. As you can see, the TUF FX505 has a more modern look thanks to its narrow bezels. This is reflected in the base as well – the keyboard runs almost to the ends of the laptop. Speaking of the keyboard, it has a decent travel but it feels a little soft to our likings. Nevertheless, it should be sufficient enough for gaming. In addition to that, the keyboard boasts a full layout, although the arrow keys placement is a little weird. We mistakingly pressed it instead of the “0” pretty often. This is not a big issue, however, because we’ve experienced the same issue as with the previous model. Once again we couldn’t get the touchpad to work. However, we managed to bring it to life, thanks to one of the suggestions by you guys in the comments. What you need to do is to follow a certain order in installing the drivers on a fresh system. You have to make sure that you install the chipset drivers first and then the Windows Precision ones. This fix is originally meant for the previous generation TUF – FX504 but works on the new model as well. ASUS TUF FX505 breathes air from a vent above the keyboard as well as a couple of vents on the bottom of the device. The exhausted hot air comes out from the back of the laptop, while the speakers are located on the sides. ASUS TUF FX505 is heavily loaded with ports on its left side (sorry, left-handed people). There you can see the power plug, as well as, RJ45 and HDMI connectors, three USB Type-A’s of which one is 2.0 and the others are 3.0 and at the end – a combo audio jack. Sadly, no Thunderbolt connection here, neither a Type-C port at all in contrast with the competition. In order to disassemble the ASUS TUF FX505 you only need to remove a handful of Phillips head screws. The bottom plate is easily pryable with a flat plastic tool. After you remove the plate you can see a neatly organized interior. Despite the narrower body, the configuration of the internals looks the same as in TUF FX504. The cooling solution used in the system has evolved just slightly – by moving the smaller heat pipe below the large one. In our opinion, this won’t provide any obvious benefits. From our inspection of the device, we noticed only one actual difference – the location of the M.2 slot. It is moved to just on top of the WiFi card slot, while previously it was housed right next to the SATA port. Here is a photo of the SATA slot and where the M.2 port used to be. Currently, the SATA connector is occupied by a 1TB Seagate SSHD. In the lower left corner of the device, you can see the relatively small battery unit with a capacity of just 48Wh. You can see how it fared against its competitors in the battery life segment of this review. ASUS TUF Gaming FX505 comes with a Full HD IPS panel, model number LG LP156WFC-SPD1 (LGD0563). Its diagonal is 15.6″ (39.62 cm), and the resolution – 1920 х 1080p. Additionally, the screen ratio is 16:9, the pixel density – 142 ppi, their pitch – 0.18 x 0.18 mm. The screen can be considered Retina when viewed from at least 60 cm (from this distance, the average human eye can’t see the individual pixels). Viewing angles are good. We offer images at different angles to evaluate the quality. The maximum measured brightness is 223 nits (cd/m2) in the middle of the screen and 222 nits (cd/m2) average across the surface with a maximum deviation of 14%. The Correlated Color Temperature on a white screen and at maximum brightness is 7080K (average) – colder(a little bluish) than the 6500K optimum for sRGB. The average color temperature through the grey scale before profiling is 7100K. In the illustration below you can see how the display performs from uniformity perspective. The illustration below shows how matters are for operational brightness levels (approximately 140 nits) – in this particular case at 62% Brightness (White level = 144 cd/m2, Black level = 0.113 cd/m2). Values of dE2000 over 4.0 should not occur, and this parameter is one of the first you should check if you intend to use the laptop for color sensitive work (a maximum tolerance of 2.0 ). The contrast ratio is excellent – 1200:1. The yellow dotted line shows ASUS TUF Gaming FX505’s color gamut coverage. Its display is limited just to 54% of the sRGB/ITU-R BT.709 (web/HDTV standard) in CIE1976. 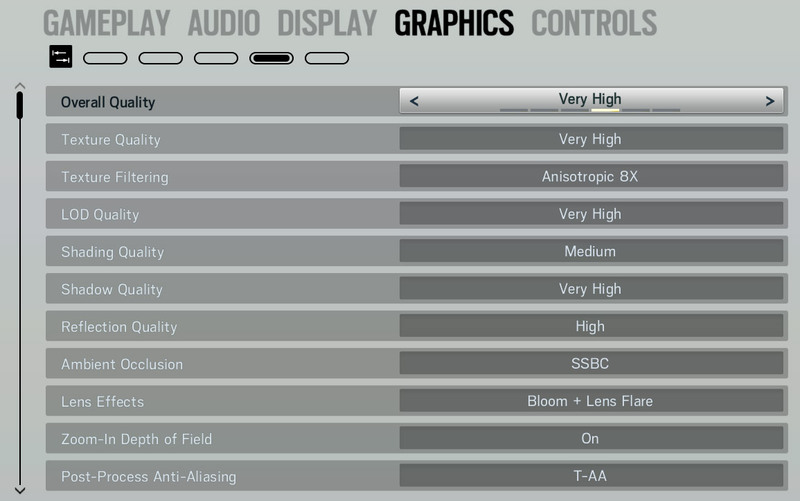 Below you can compare the scores of ASUS TUF Gaming FX505 with the default settings (left), and with the “Gaming and Web design” profile (right). ASUS TUF Gaming FX505’s screen light is free from flickering at every brightness level. This ensures comfortable work without excessive eye strain. 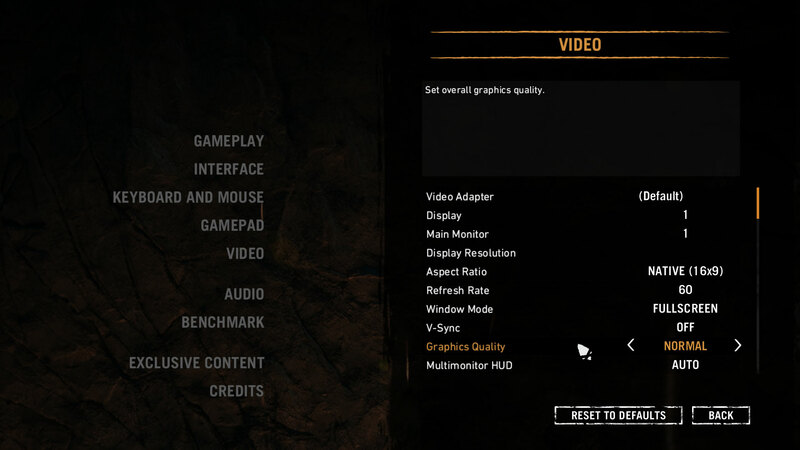 All in all, ASUS TUF Gaming FX505 has a good 60Hz display for gaming. It doesn’t flicker at any brightness level and has comfortable viewing angles. In addition to that, the contrast ratio is pretty high. The only disadvantage of this panel is its modest color coverage. Since our profiles are tailored for each individual display model, this article and its respective profile package are meant for ASUS TUF Gaming FX505 configurations with 15.6″ LG LP156WFC-SPD1 (LGD0563) (FHD, 1920 × 1080) IPS. ASUS TUF Gaming FX505 produces relatively good quality sound from its speakers. However, low, mid and high frequencies come with some deviations. Now, we conduct the battery tests with Windows Better performance setting turned on, screen brightness adjusted to 120 nits and all other programs turned off except for the one we are testing the notebook with. As most of the gaming laptops out there, ASUS TUF Gaming FX505 has an average battery life. Web browsing and video playback times don’t differ much and settle at around 4 hours and a half. If you opt to play solely on battery power you’ll get an hour and a half. Intel Core i5-8300H is a pretty substantial update over the older Core i5-7300HQ. It offers the same amount of cores but now has twice the amount of threads making it pretty similar to the older Core i7-7700HQ. Its base frequency is 2.30 GHz (200 MHz down on the older Core i5), while the Turbo clock speed can reach up to 4.00 GHz (500 MHz more than the predecessor). 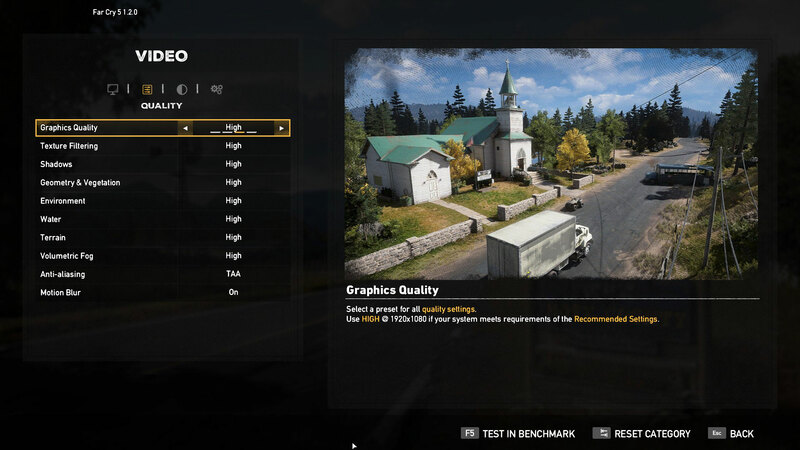 Here you can see an approximate comparison between the CPUs that can be found in the ASUS TUF Gaming FX505 models on the market. This way you can decide for yourself which ASUS TUF Gaming FX505 model is the best bang for your buck. NVIDIA’s GTX 1050 Ti for notebooks is almost identical to its desktop counterpart but offers different clock rates. What’s more, the Ti variant uses more CUDA cores than the standard GTX 1050 version – 768 vs 640 but both GPUs use the same GP107 chip, which differs from the other NVIDIA high-end solutions. The GP107 chip is manufactured by Samsung, not TSMC, and it’s built on the 14nm node on contrary to the 16nm from TSMC. Anyway, the GTX 1050 Ti also offers significantly higher clock rates than the normal GTX 1050 versions well 1493 – 1620 MHz vs 1364 – 1493 MHz. This contributes to a significant performance boost over the standard version but the rest of the specs remain the same. The GPU offers 4GB of GDDR5 memory connected via a 128-bit interface and transfer rates as high as 112 GB/s. Here you can see an approximate comparison between the GPUs that can be found in the ASUS TUF Gaming FX505 models on the market. This way you can decide for yourself which ASUS TUF Gaming FX505 model is the best bang for your buck. NVIDIA GeForce GTX 1050 Ti is performing normally within the ASUS TUF Gaming FX505. The tests showed us that ASUS TUF FX505 is able to push the Core i5-8300H pretty hard. This results in a high temperature (92°C) which was maintained during the whole period of the test. As you can see from the comparison, the clock speeds were a little lower than the ones on the 17-inch Dell G3 17 3779. This, however, is to be expected given the larger volume of the Dell. In the gaming tests, we saw the TUF FX505 maintain good temperature levels while exploiting the GTX 1050 Ti well above its maximum frequency. In addition to that, it fared better than the G3 17 3779. At the same time, it falls well behind the MSI GP63 Leopard 8RD and its monstrous cooling. From the images below you can see that thermals are spread pretty unevenly with this one. While the palm rest area remains cool at all times, there is a spot which can become too hot. It is located right under the “P” key and is quite uncomfortably hot. However, the rest of the device didn’t accumulate any excessive heat and it remained just slightly warm throughout the test. ASUS TUF Gaming FX505 is a good all-around gaming device. To be honest, it doesn’t offer anything special against the competition which in this class is pretty severe. This device’s main advantage is its price. However, this has hit the build quality of the product since they are some squeaks when compressing the body with your hands. In this aspect, the MSI GP63 Leopard 8RD feels better, even though it doesn’t have the best build quality either. Sadly, ASUS TUF FX505 is not very well polished software-wise as well. Our recommendation is to get the notebook with preinstalled Windows 10. This is because there are some issues with the drivers of this device and since it doesn’t have a DVD player you need a second device or an Ethernet connection to do the magic. In addition to that, the screen is a little too dim and has a very shallow color gamut. However, it doesn’t use PWM-adjustment of the brightness and has all of the advantages of an IPS panel. On the bright side, the hardware performs just as expected from a Core i5-8300H and a GTX 1050 Ti. Moreover, this is probably the best budget combination by the time of writing this review. While the cooling solution is nothing spectacular compared to MSI’s beasts, it happened to be sufficient enough. Not only that but we really like the narrower body and bezels of the device. It really gives it a fresh and modern look, compared to the FX504. However, it still loses the edge out to the Legion Y530. Yes, just by a little bit, but in every aspect, you can think of.